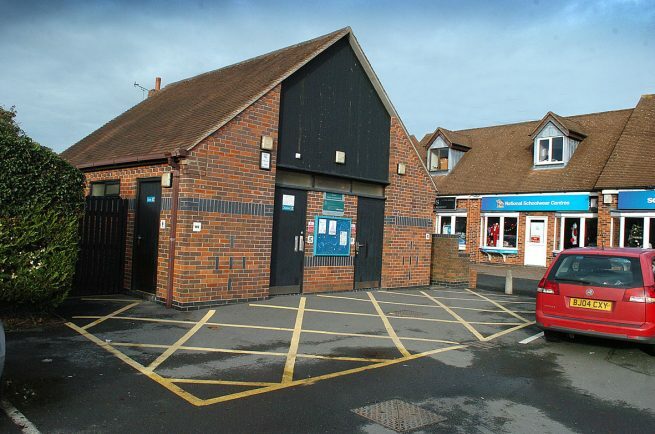 PUBLIC toilets in Studley and Alcester are flushed with success after being lauded in the Loo of the Year Awards. The lavatories were two of seven facilities entered by Stratford District Council in the ‘non-attended public toilet category’ of the nationwide competition. And both toilets, one in Priory Square in Studley, the other at Bulls Head Yard in Alcester, cleaned up with Gold Awards. Public toilets in the district are run and maintained by the authority’s in-house team together with its cleaning contractor, Kingdom Services Group. The Loo of the Year Awards have been identifying the best in Britain since 1987 and are recognised as standard setters for those who provide ‘away from home’ facilities for members of the public. Each entry is judged against a variety of criteria that includes both male and female facilities, baby changing, accessibility, space to change and hygiene room facilities. All entries were subject to unannounced visits by Loo of the Year Awards inspectors.